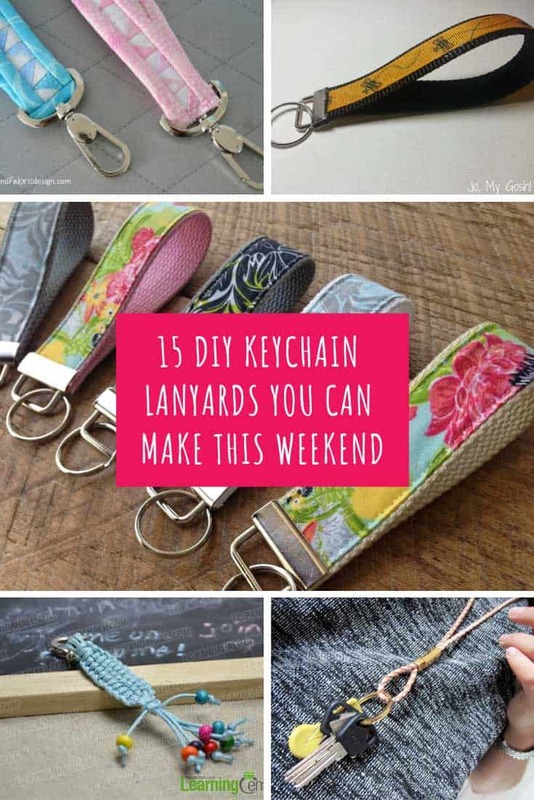 If you’re forever hunting for your keys at the bottom of your purse it’s time to make one of these DIY keychain lanyards! 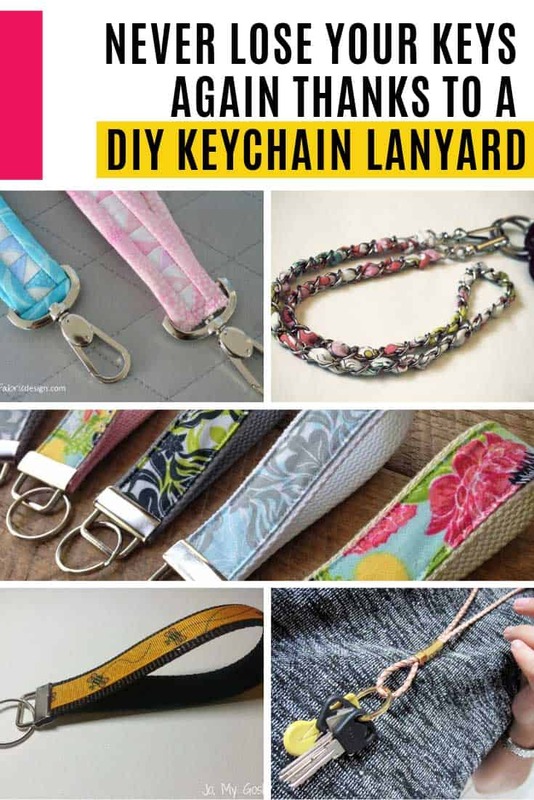 Oh my goodness who knew there were so many different kinds of keychains you could make! 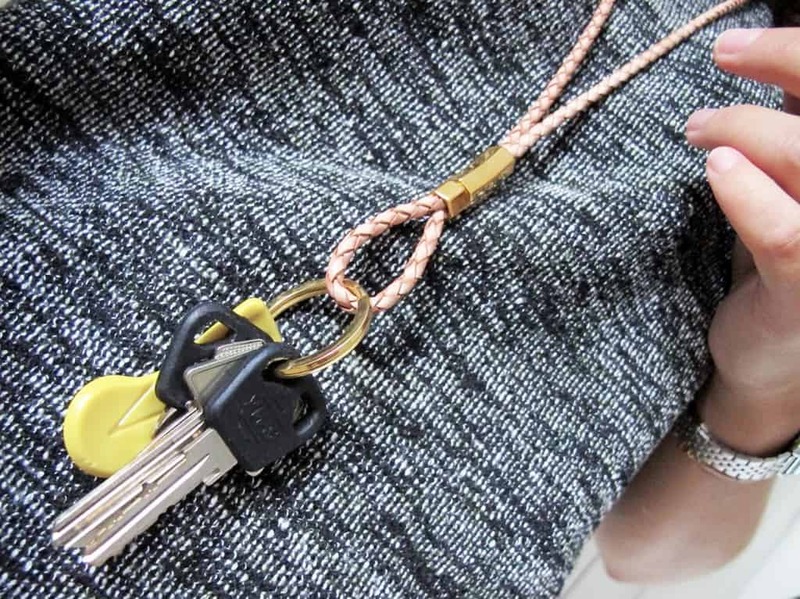 This week I’ve been hunting high and low for the best DIY keychain lanyards. 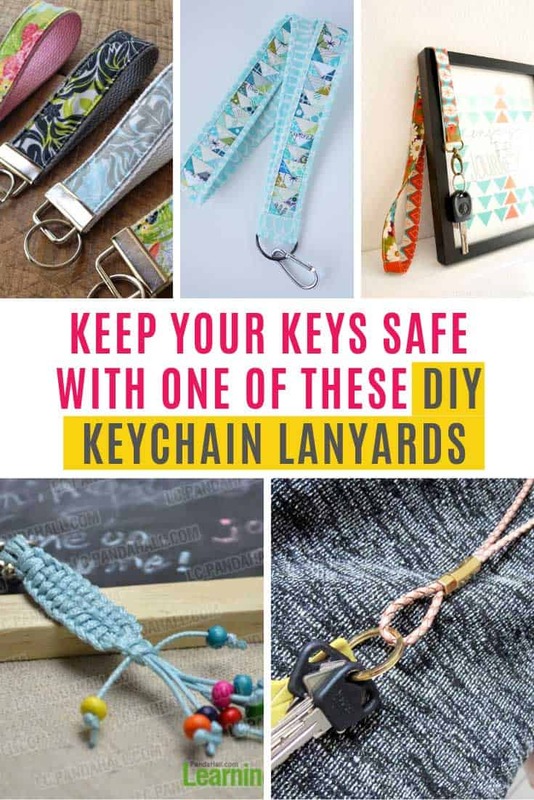 These are perfect for people who need access to their keys throughout the day because they can wear them around their necks, or slip them around their wrist. So, if you’re looking for a thoughtful gift for your child’s teacher this is the list for you! 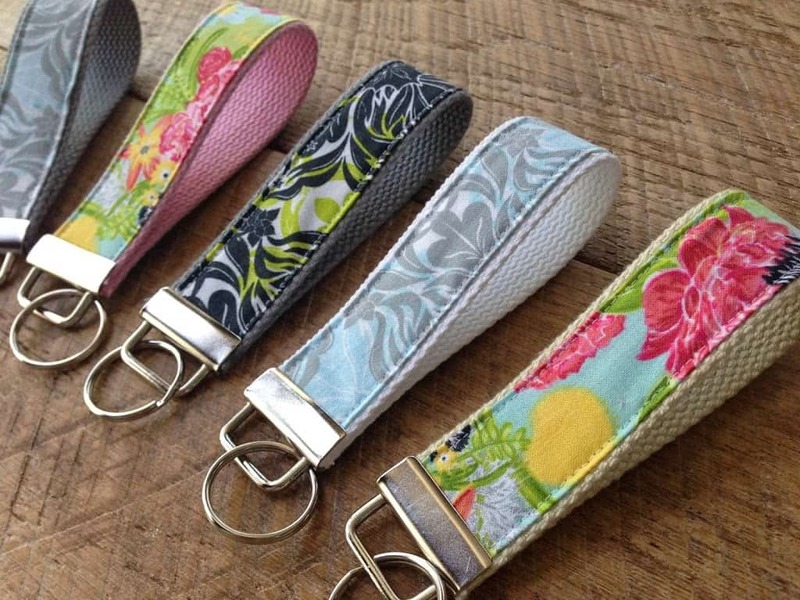 Here’s the perfect lanyard project for you if you have a lot of fabric scraps to use up! It has half triangle squares so you can mix and match to your heart’s content, and since it’s a small scale project it’s great if you want to try your hand at quilting! 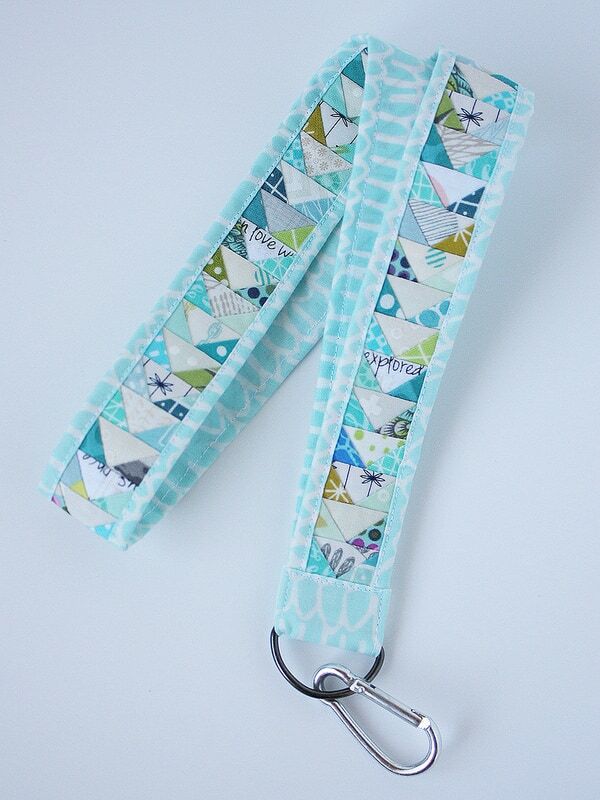 Or if you don’t have time for quilting a lanyard try this simple fabric one instead. They don’t take long to make so they’d be perfect party favors! 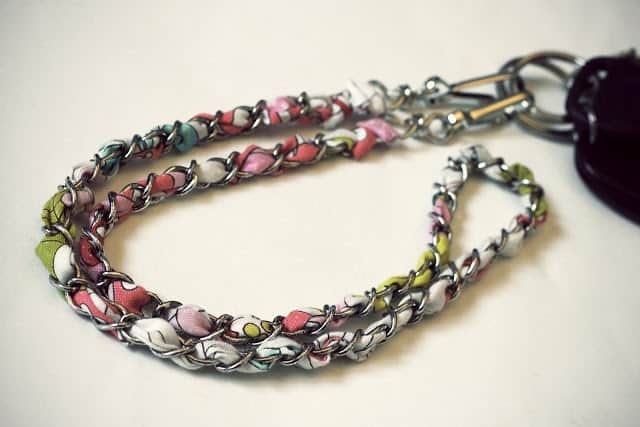 Here’s a project for you if you’re looking for a no-sew fabric lanyard. Super easy to make, no needle in sight and they’d make fabulous stocking stuffers! 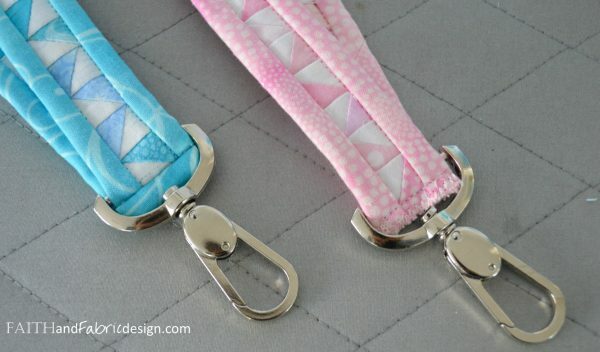 I know I already shared a quilted lanyard project and this one looks very similar, but I’m adding this one in because the post includes a pattern, which is just what you need if you want to use a whole bunch of different fabrics and patterns. I’m including this one because I love how Linda used a different pattern on each side of the lanyard, making it reversible and extra cute! 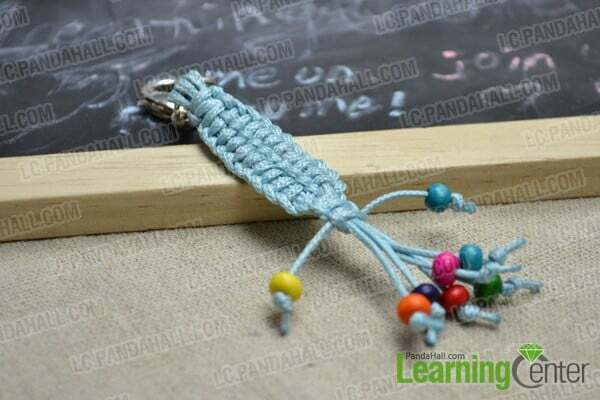 Not all lanyards have to be made with fabric, here’s a tutorial to show you how to make this fabulous macrame design with the little beads on the end. Oh here’s one for all you Vera Bradley fans! This is another no sew project and is pretty unique! It would make a lovely Mother’s Day gift I think, or maybe for someone starting a new job where they need to wear an ID. 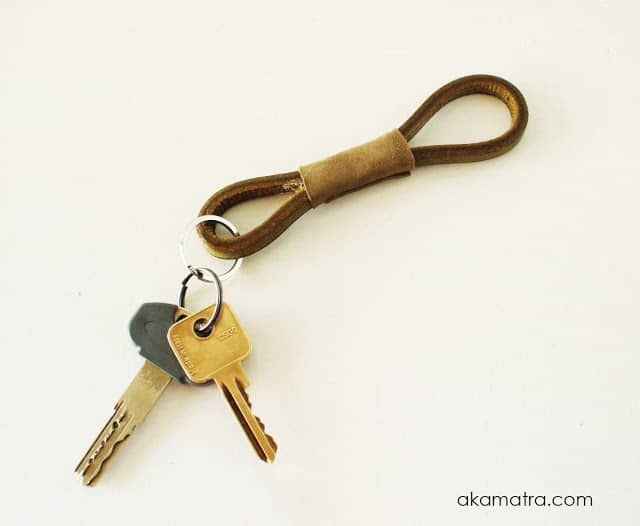 If you’re looking for a gift idea for Father’s Day how about this leather infinity lanyard? It’s super easy to make but looks super stylish! 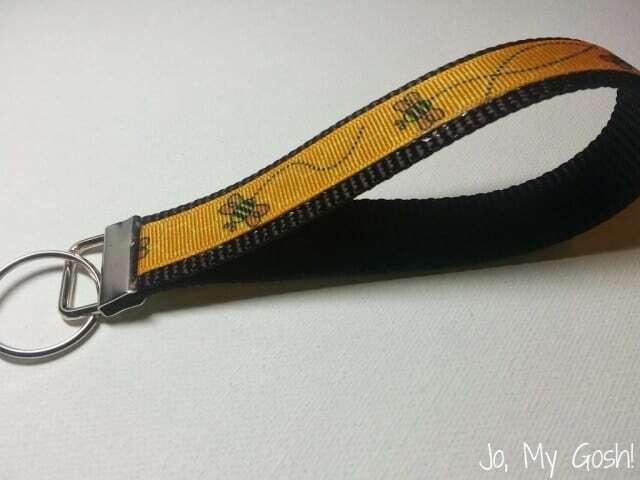 Here’s a paracord lanyard you can make with your kids. Watch the video tutorial to see how to weave the cords together. And let’s finish things up with this corded leather design which needs no tools to put together, only super glue! 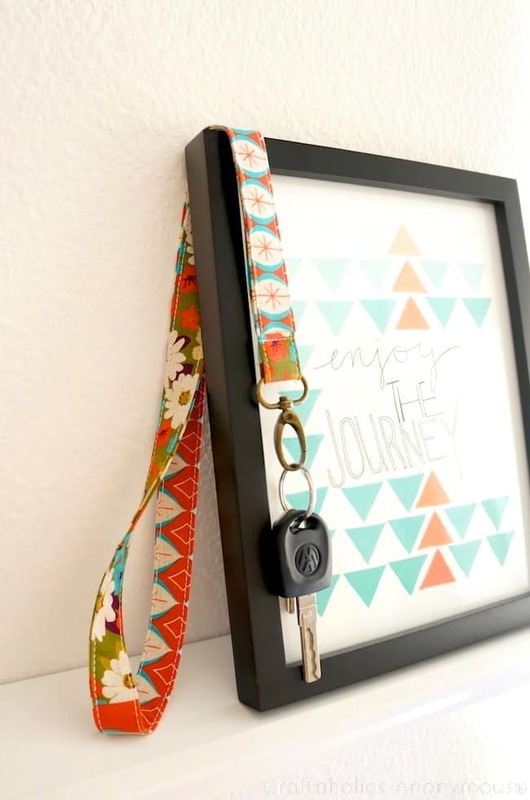 These DIY Keychain Charms Make the Cutest Gifts Ever!